Management | MAIN MANAGEMENT, LLC. Kim D. Arthur is a founding partner of Main Management, LLC. He currently serves as Main’s CEO and Portfolio manager. In 2009 Kim was recognized by Institutional Investor Magazine as a “Rising Star” of Foundations and Endowments. Kim is a regular speaker at national conferences and was a featured speaker at the Inside ETFs conference in Hollywood, Florida in January 2018. Kim has been profiled in articles by Index Universe and referenced in Barron’s, Wall Street Journal, Business Week and Fortune Magazine among others. Kim began his financial career in 1987 when he joined Montgomery Securities in their Institutional Sales division, marketing U.S. equities to Japanese institutions. He was promoted to Managing Director of Institutional Sales in 1997 during the period when Montgomery was purchased by Nations Bank. By 1999 he had advanced to the transitional head of International Sales for Banc of America Securities, following Bank of America’s takeover of Nations Bank. From 2000-2001 Kim was named the head of the Institutional Sales and Trading Department overseeing 60 sales traders in 6 cities. From January 2002 through August 2002 he was appointed the head of Equity Product Marketing. He served on the Investment Policy Committee and the Executive Management Committee at Banc of America Securities from 2000-2002. Ambassador J. Richard Fredericks is a founding partner of Main Management, LLC. He currently serves as a Managing Director and is a member of the Investment Committee. He began his career with Dean Witter in 1970 as a securities analyst. 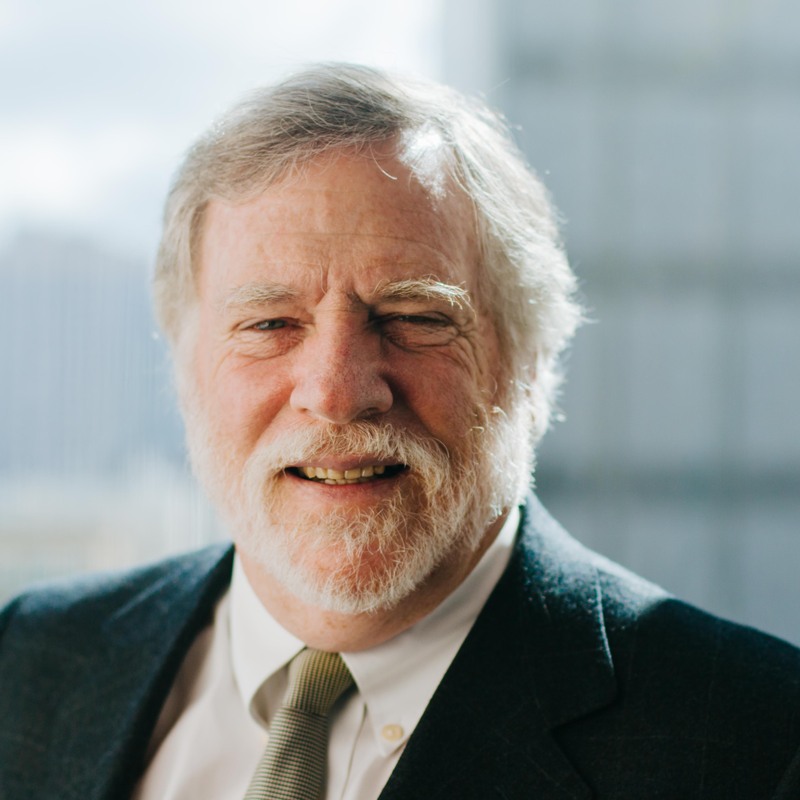 In 1977, he joined Montgomery Securities (now Banc of America Securities) as a partner and later Senior Managing Director in Investment Research, covering the banking and financial service area. For 17 consecutive years, Mr. Fredericks was chosen by Institutional Investor Magazine as an “All-American” Research Analyst, covering the commercial banking industry. In 1995, Mr. Fredericks formally changed roles to oversee the firm’s investment banking effort for the financial industry. Mr. Fredericks served as United States Ambassador to both Switzerland and Liechtenstein from 1999 to 2001. Mr. Fredericks currently is on The Library of Congress Trust Fund Board; the Board of Directors of Cadence Bancorp LLC; member of the Board of Trustees at Loyola University of Maryland; the Advisory Board of Financial Technology Ventures; the Board of Chambers & Chambers Wine Merchants; and as a grower and Board Member for Turley Wine Cellars. 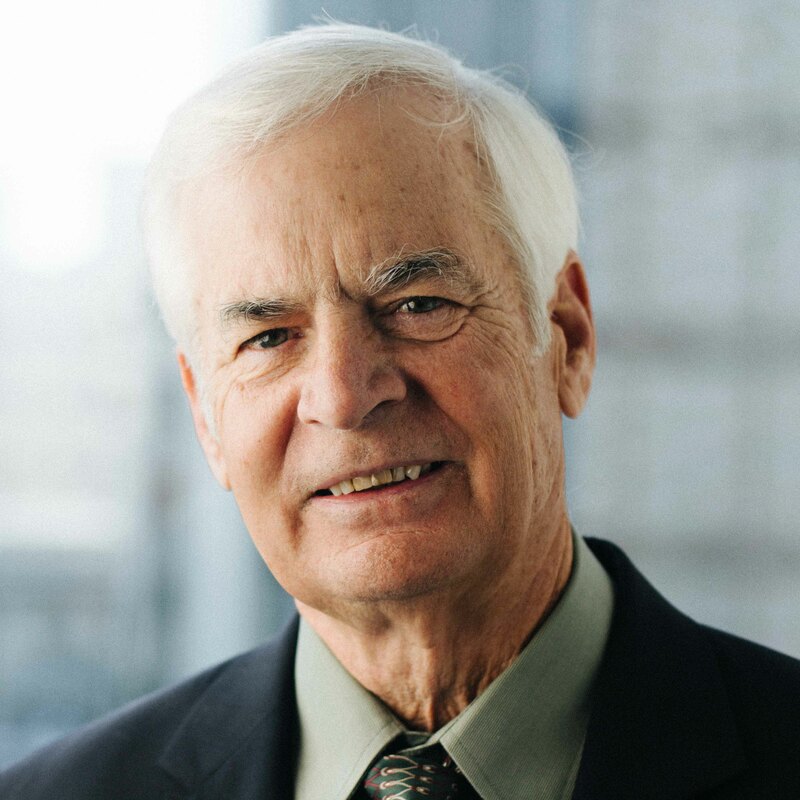 He has previously served on the board of Janus Corporation; Bancorp Hawaii and its main subsidiary, Bank of Hawaii; the Board of Directors of the Chiron Corporation; the International Advisory Board of Komatsu; the Board of Regents of Georgetown University and Georgetown’s Robert Emmet McDonough School of Business; as a Board Member of the Swiss/American Chamber in Switzerland; as on Entrepreneur in Residence at Weston Presidio; as a Regent of St. Ignatius College Preparatory School; and as a Trustee for The Town School for Boys. 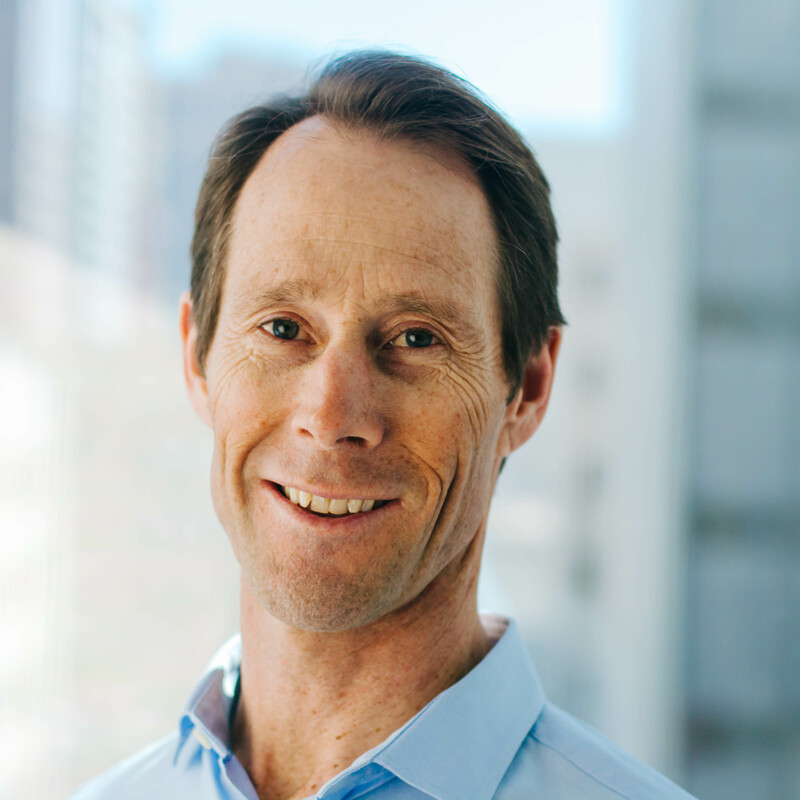 Blaine Docker joined Main Management in 2005 and serves as the Chief Operating Officer. Blaine oversees trading for all ETF and Option strategies at the firm. Prior to joining Main Management, he worked as a Consultant for Capton Inc., a leading developer of RFID-based business control solutions for hospitality. At Capton, Blaine advised on International market viability and country specific export regulations. He has also worked at the U.S. Export Assistance Center in Denver, CO advising small businesses on export related issues. Born in Fresno, CA, Blaine received a Bachelor of Arts in Political Science from the University of Colorado. Hafeez Esmail has served Chief Compliance Officer at Main Management since January 2013. He initially joined Main Management in September 2007 as Director of Marketing. 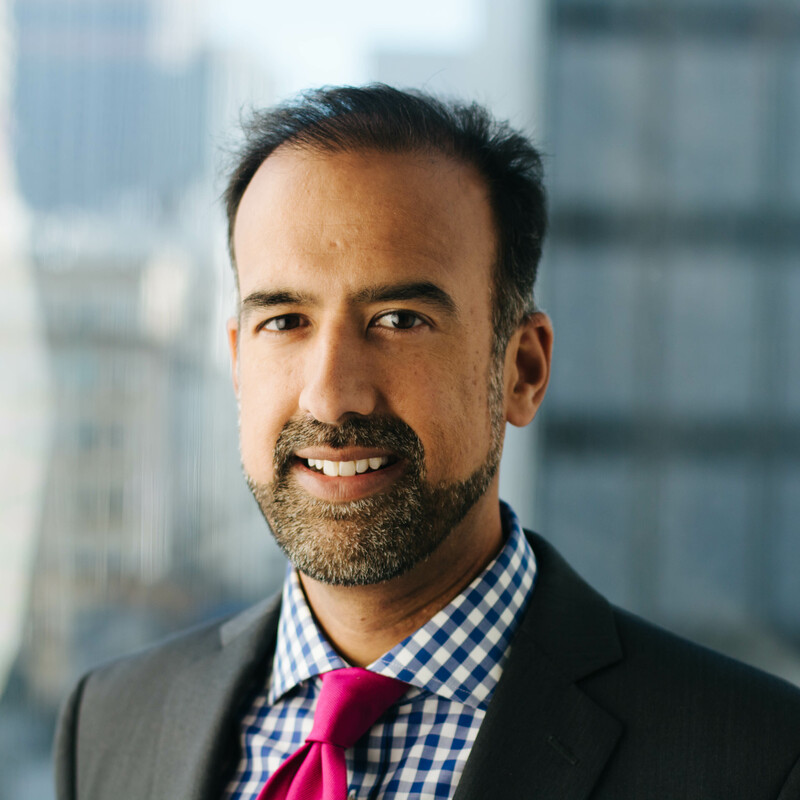 Hafeez heads the firm’s compliance initiatives in addition to interacting with the firm’s family office, pension fund, and other institutional investor clients. He has published articles for ETF.com, where Main Management is a featured ETF strategist/asset manager, as well as CNBC.com. He was a panelist at the Superbowl of Indexing Conference in December 2009 where he spoke on the subject of “Customized Exposure and Risk Management”. Prior to joining Main he served as an advisor with Merrill Lynch Global Wealth Management. At Merrill he utilized ETFs as the actively managed core of client portfolios, as they provided an efficient means of diversification and risk mitigation. Prior to Merrill, he was an advisor at Morgan Stanley Global Wealth Management, working with wealthy individual clients, non-profit and corporate entities. Hafeez has also worked for the Department of Justice’s Antitrust Division, aiding in the criminal prosecution of corporate executives engaged in price fixing in the rubber chemicals industry. He holds a BA in Government and Economics from Bowdoin College and a JD from Seton Hall Law School. 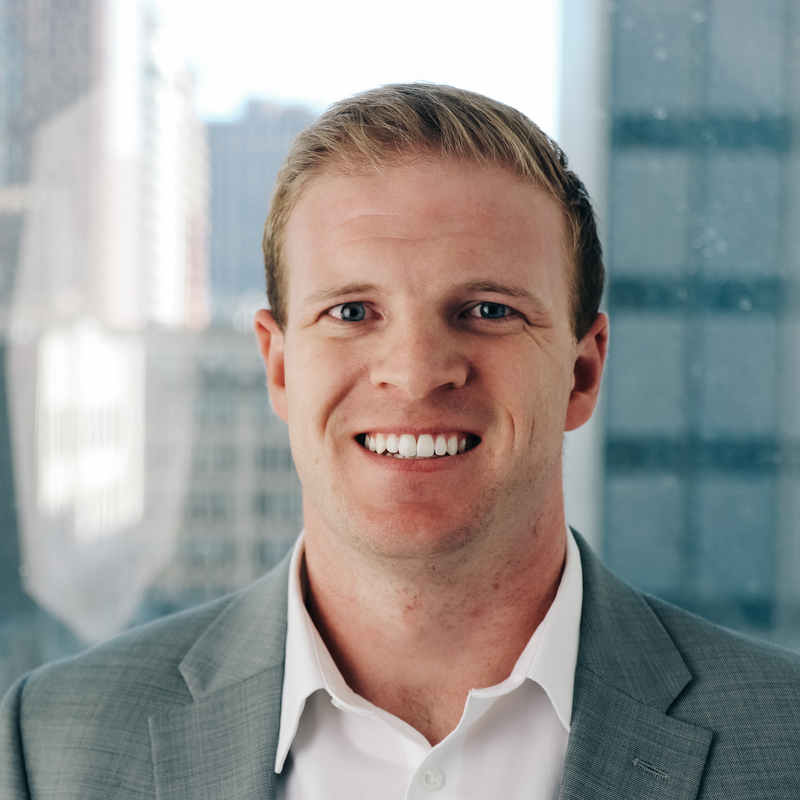 Luke King joined Main Management in August of 2011 and serves as Managing Director focusing on trading and business development. He grew up in Grover Beach, California and received a Bachelor of Arts degree from the California Polytechnic State University, San Luis Obispo college of Business. While in school he worked in sales support at REC Solar. Prior to joining Main Management he worked in the assurance department at BDO Seidman, LLP and on the trading desk of BTIG, LLC. Alex Varner joined Main Management full-time in July of 2012. He serves as Director of Research where his focus includes generating a variety of analytical reports for the firm’s Investment Committee. 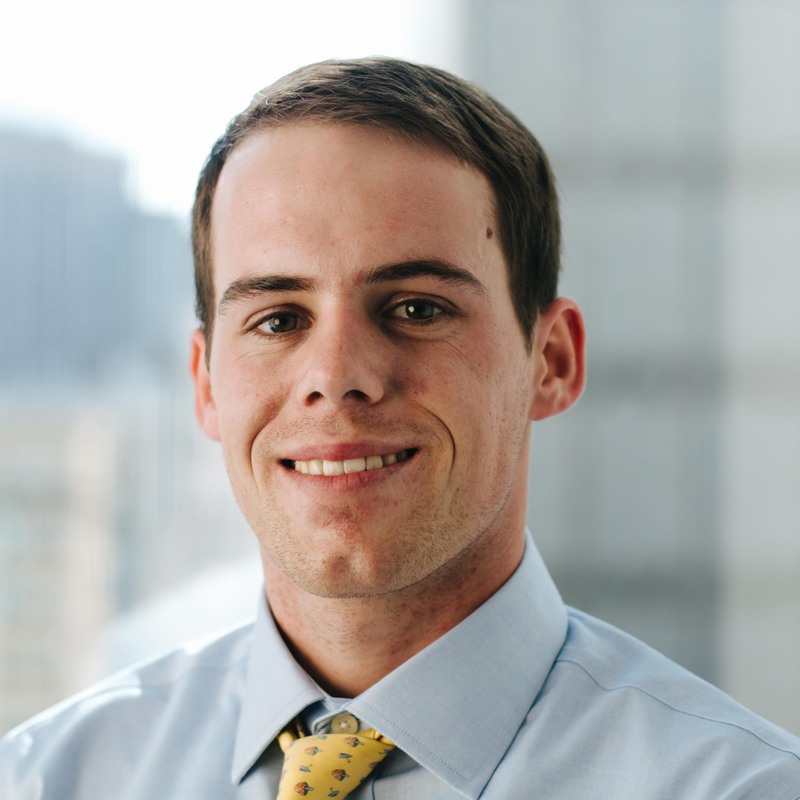 He interned with Main during the summer of 2011 while working towards his MBA from UNC’s Kenan-Flagler Business School, with a concentration in Investment Management, which was attained in May 2012. He grew up in San Rafael, California and received a Bachelor of Arts degree from Davidson College. Prior to business school Alex worked as a paralegal for the global capital markets, M&A team at the law firm of Hunton & Williams LLP and as part of the operations team at Lateef Investment Management. Sharon Liu joined Main Management full-time in September of 2016 after interning with Main during the summer after graduation. She serves as Marketing Manager, focusing on strategizing and creating campaigns across email, print and video. She also manages the firm’s web presence. 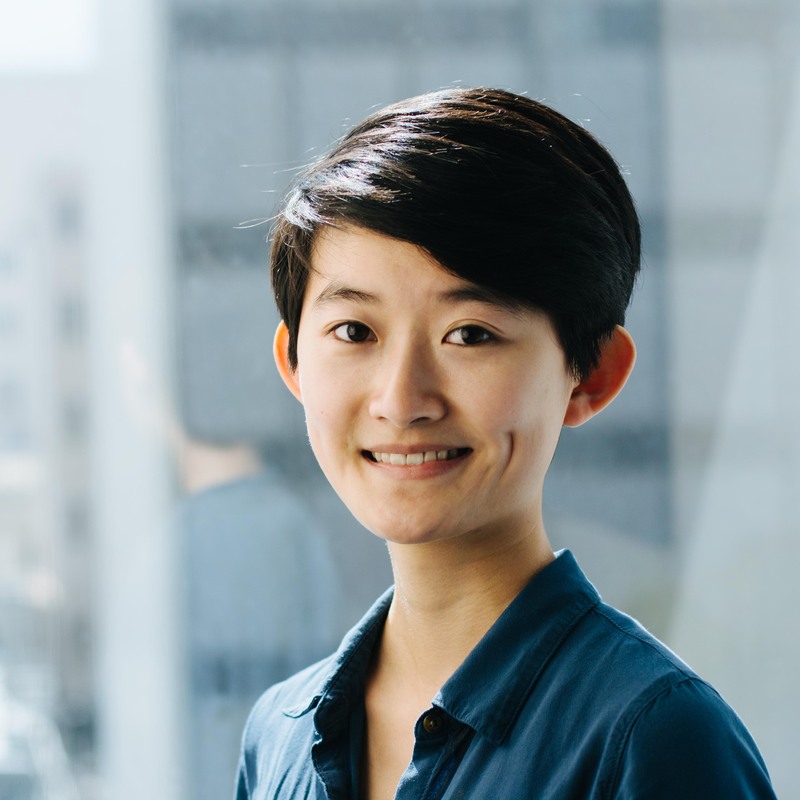 She grew up in Hefei in Anhui Province, China and later in San Gabriel, California and received a BA in Geophysics and Linguistics from UC Berkeley, with a minor in Geospatial Information Science. She is a proud alum of the University of California Marching Band, where she served as photographer and designer as part of the Public Relations Committee. Ryan Mullen joined Main Management in February of 2017 as a Sales Development Representative focused on the acquisition of new business. He grew up in Stinson Beach, California and received a Bachelor of Arts degree in Economics and a minor in Political Science from Sonoma State University. While in college he worked as an Ambassador for the school of Business and Economics as well as an intern for Broadmark Asset Management during the summers of 2014 and 2015. 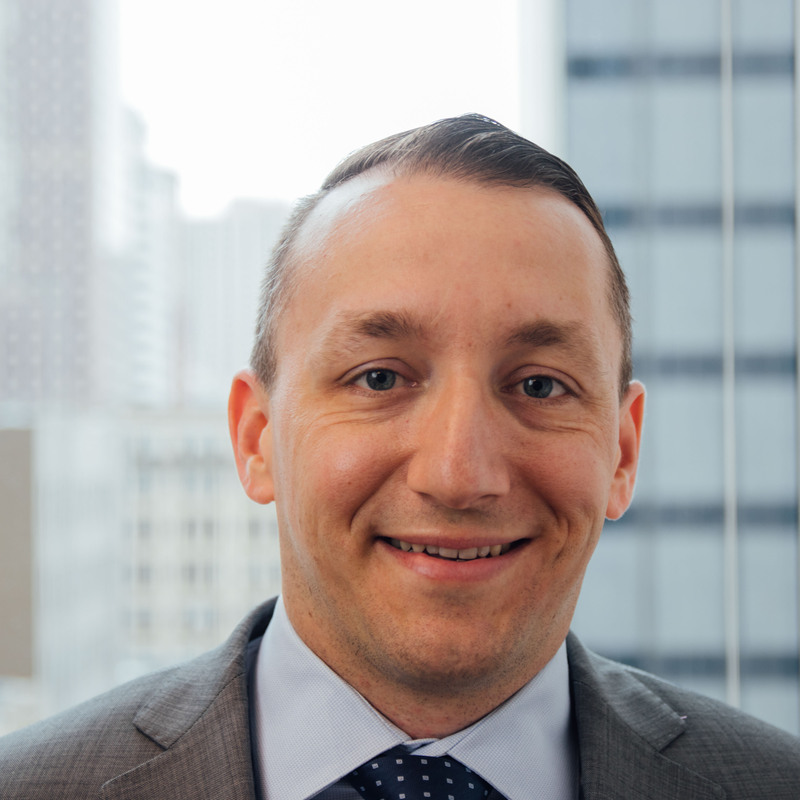 Joe LaBarbera joined Main Management in October of 2017 as an Operations Associate assisting in trading of the firm’s strategies and focusing on internal systems optimization. 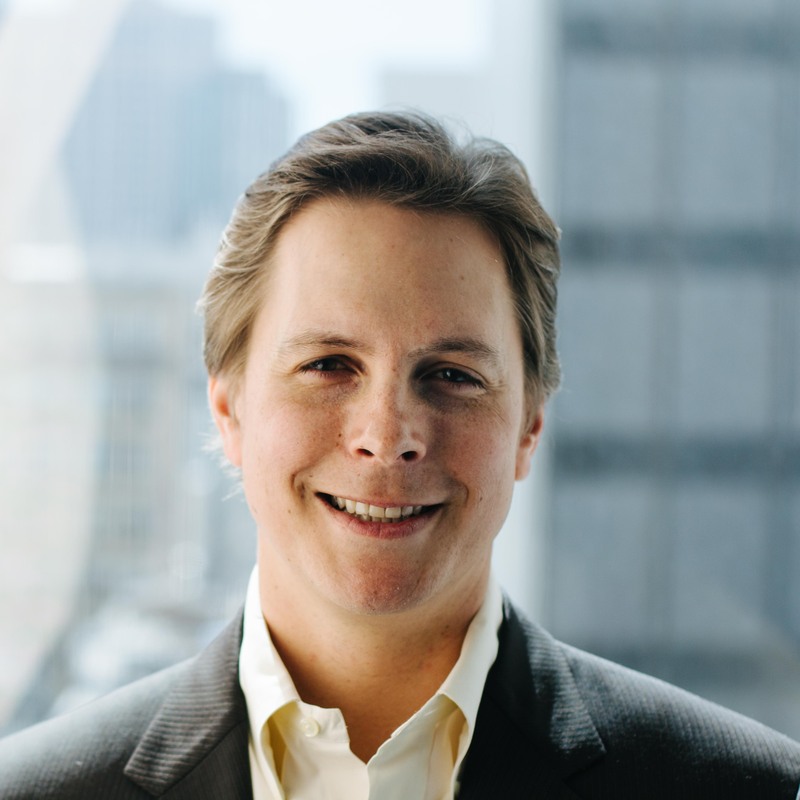 Prior to joining Main Management, he worked as a Business Relationship and Credit Manager at Business Capital, a commercial finance company focused on small and middle market debt transactions. 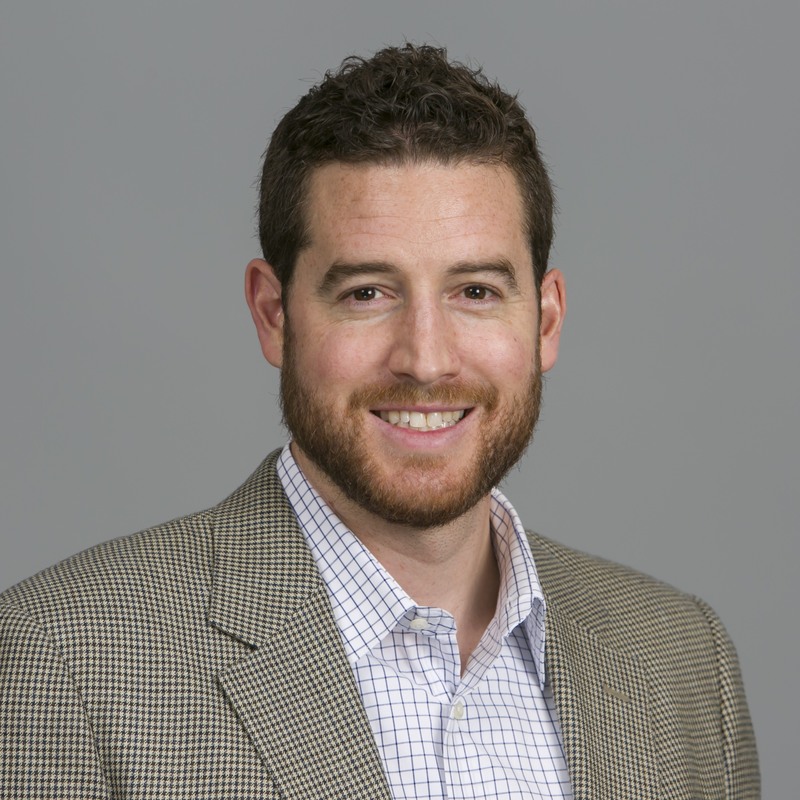 He grew up in Alamo, California and received a BA in Economics from Wake Forest University, where he was a member of the varsity football team. 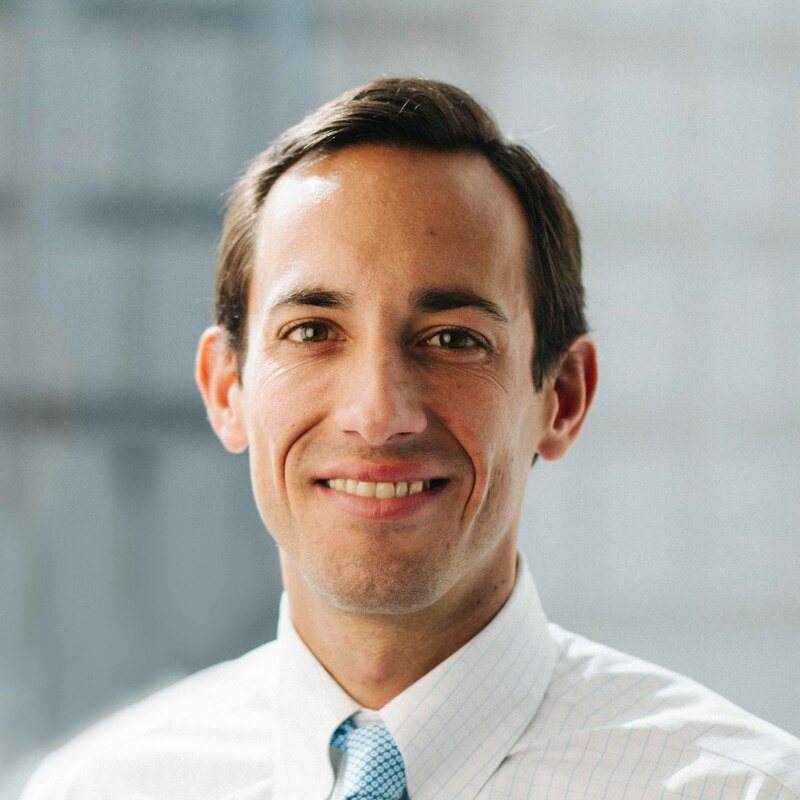 He obtained his MBA from the University of San Diego in 2016, participating in several internships programs ranging from Capital Markets to Private Equity Real Estate. Wayne Seaman joined Main Management in April of 2018 as a Regional Vice President focused on building relationships with new and current clients. He grew up in Bayville, NJ and received a Bachelor of Arts degree in Biology from the University of Delaware. Prior to joining Main Management Wayne was a Sales Director at Legg Mason. He got his start in the industry as an internal wholesaler at Invesco. © 2019 Main Management, LLC.